With the change of seasons comes a change in our daily routine too. 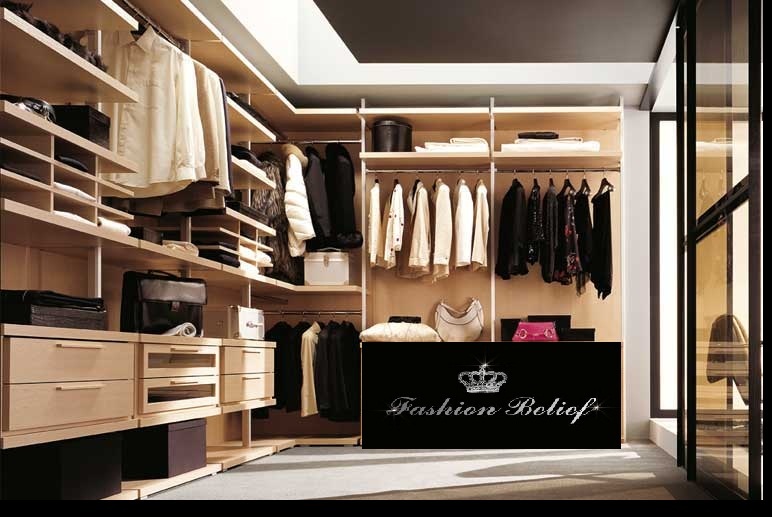 It is time again to re-structure, re-order and re-arrange our wardrobes. And it is not about whether we do this with pleasure or boredom; it is about us being prepared for the seasonal temperate changes outside. What is the best timing to execute this time-consuming procedure – naturally the week-end. So instead of spending some time engaged into much more pleasurable activities we indulge ourselves into the unexplored depths of our wardrobes. What can be definitely frustrating are all those occasions when we would come across a piece of clothing that we would simply no longer want or be able to wear outside. In most cases that would be old sweaters, waistcoats or pullovers, which are either out of fashion or simply should no longer be worn in public. The really sad moments, though, are when we dig out some kid’s clothes that have been left behind, because of a few holes or stains or simply because they have fallen victims to our limited knowledge of the washing machine and its one million washing programs. No matter what the cause is, the result is pretty much always one and the same – a stack of old, soft clothes that no one will ever put on. And the reasons for us keeping those would be either because we think it is cruel to simply throw them away or because they have so many memories in them – just think of your graduation dress, the shirt you wore on your first date or the outfit that your kid had on during its first day in the kindergarten! 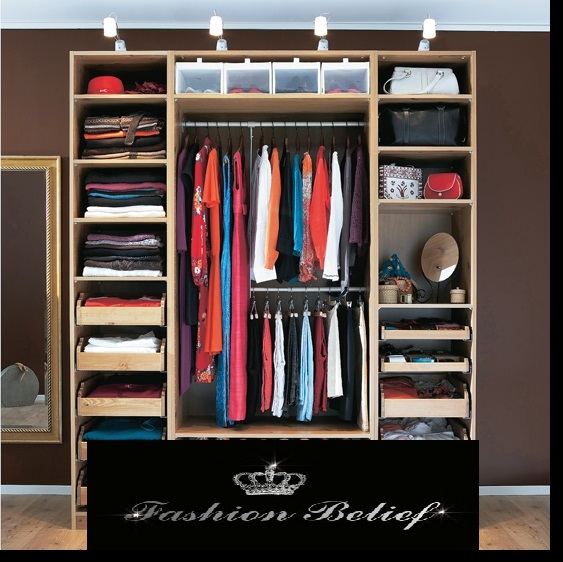 » Styles » Analyze your wardrobe now!